LisaTeachR's Classroom: WW with Oh My Heartsie Girl! WW with Oh My Heartsie Girl! ~ Grab our banner for your side bar, or link back in your WW post. Co-Hosting In March Or Be A Sponsor? No matter how you have been blogging, we can all use new visitors to our blogs! Want To Co-Host? Or Sponsor~Join In The Party Fun!! 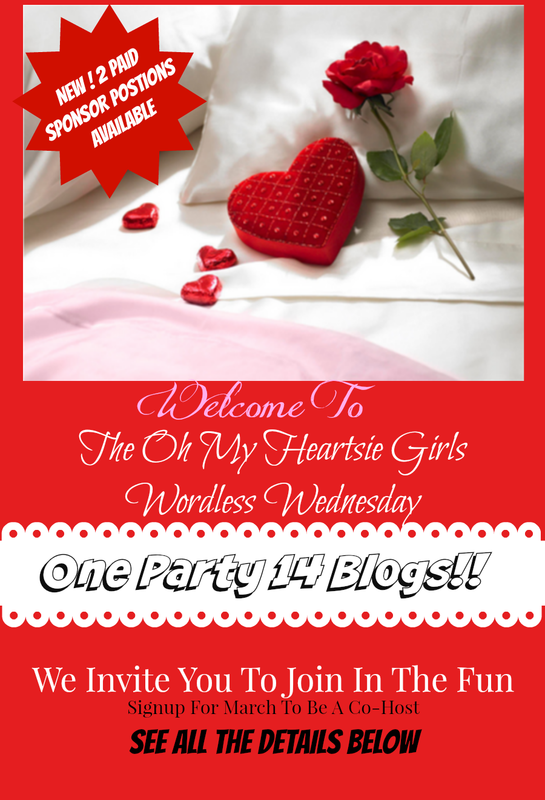 Wordless Wednesday with Oh My Heartsie Girl! IMWAYR: The Newbery Awards are out!